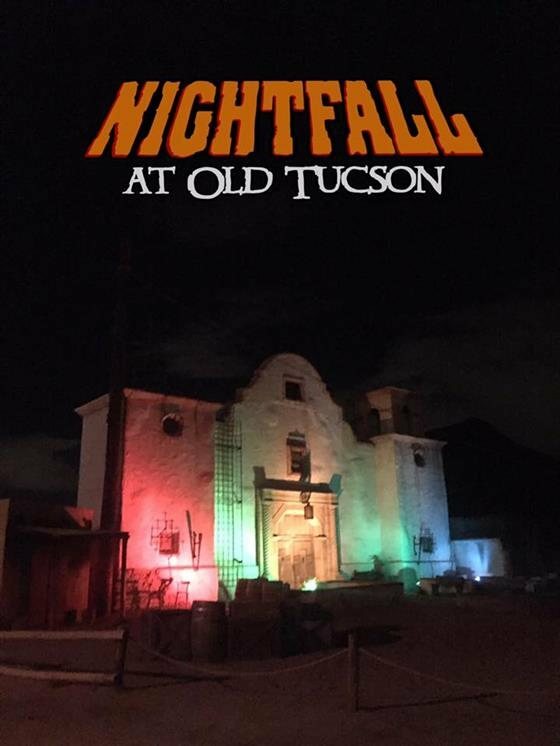 27th Annual Nightfall at Old Tucson! Out of towner, but it far exceeded expectations. Awesome place! 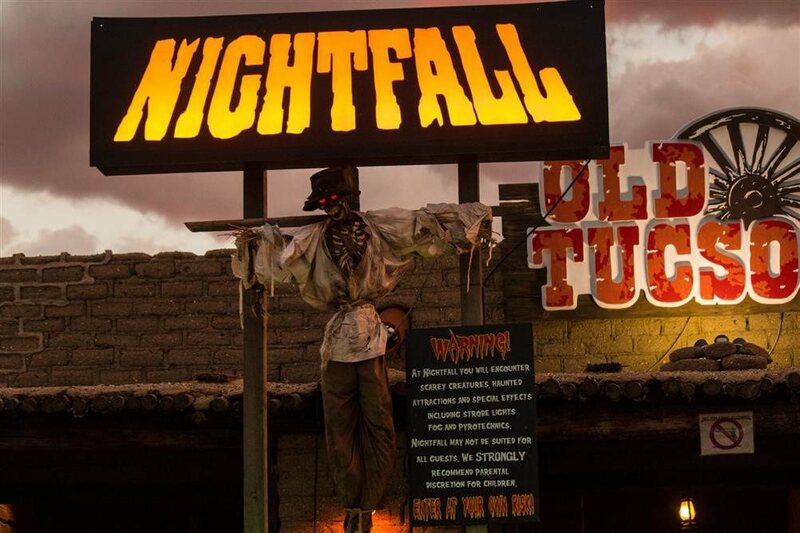 I have been going to Nightfall for 15 years now, and has never missed a year. I've been a little disappointed with how scary the place is. I remember going there when I was young and there was a lot more scary things. I also am disappointed in the amount of haunted houses they got going on. I went last night and could barely do any haunted houses because of the lines. Now it is fun. I have come back every year. I just wish they would bring back some of the older fun things. Your actors this year are the best you have had in a while. Thank you for bringing back the crowd favorites Skitzo the clown, The coal miner (the girl outside said his name is Alex), and Pappy the clown. Those 3 are our favorites!!! OH and the Sassy Gargoyles. We look forward to seeing them every year. More than just a haunted house.